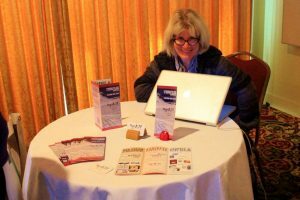 I love helping people and businesses with their online presence. It is a true passion, so I put a lot of effort into creating a successful outcome. However, I only work with people whose website ideas I believe have a good chance of becoming successful. I need to know a few things before talking with you about your project. If we’re not already connected or acquainted, please request me on Linked In . Once we are connected on LinkedIn, let me know about your project by answering a few questions in the form below. If I think we’re a good fit, we will discuss the next steps.